Gary Becker and Jacob Mincer made the term human capital famous. Their intention was to focus on human attributes that can add value. But those who want to attempt the impossible have hijacked their work: to own people. “People are our greatest assets,” they say. They’re not. If they were, the accountants would have gleefully found a way to value them. They haven’t because they can’t. This is an inconvenient truth for organisations. How wonderful would it be, for some, to slap a barcode on each employee, value them on the asset register and set about sweating the asset? It’s not going to happen. But business is largely in denial about this. It often persists in treating people as mere hires, direct reports, and leavers. The cost of this denial is high. 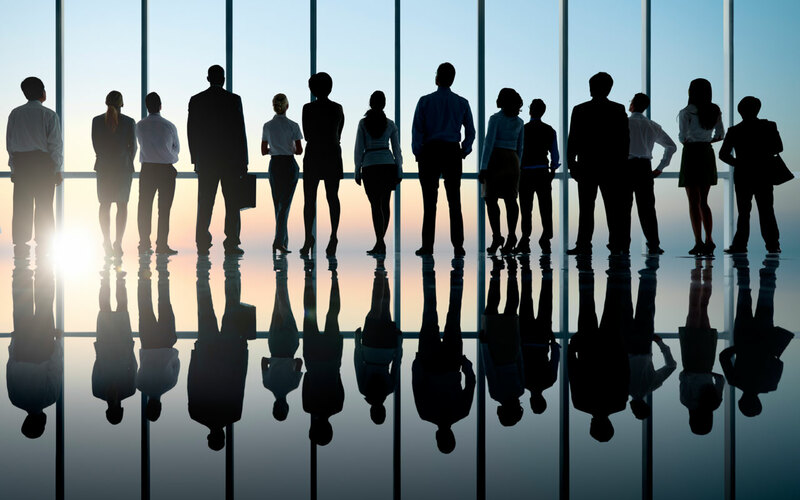 Businesses spend trillions on human capital asset management (HCM) systems and processes. Even the most evangelical HCM exponents would agree that the return on investment in HCM is often poor. Cynics are scathing and HR, unfairly, takes the rap for what is the CEO’s problem. CEOs know that they can’t put people on their balance sheets. But if human capital exists – and it does – then who owns it? People own their own human capital assets. I have created a model to help individuals capture and exploit their own human capital value. 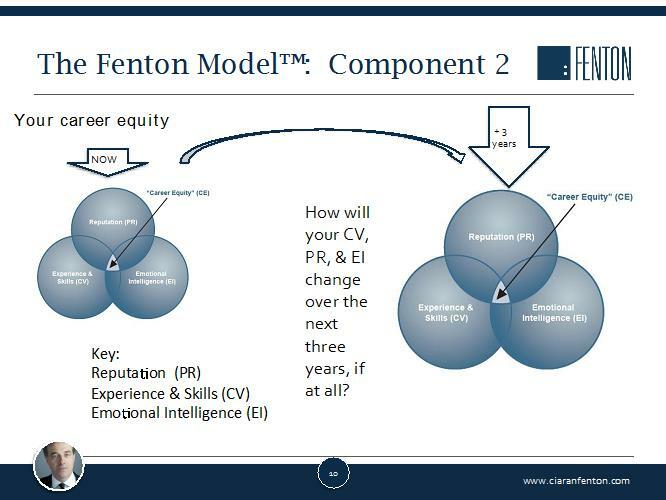 Career Equity is one component of that model (see diagram) which is a function of your Curriculum Vitae, Emotional Intelligence and Reputation. People talk about “shaping their CVs” when they can’t. A CV is a CV. The Latin words curriculum vitae are clear: they mean “the course of my life”. It’s a list of dates, employers, roles, and achievements. Keep “shaping” for the cover letter. Much has been written about Emotional Intelligence, mostly by Daniel Goleman. My focus is on three aspects. Empathy – your capacity to understand what another person is feeling; self-awareness – your ability to connect with and observe your feelings and finally your ability to negotiate your needs productively. Your reputation is what it is. You may not like it but you have created it. Over many years as a leadership consultant, I have taken hundreds of references. These are, essentially, reputational statements. I ask five questions: what is s/he good at? What do they enjoy? What is their outstanding behavioural weakness at work? What do you think they should do with their career? How can I help them the small ways? The answers constitute a rough reputation audit. You can make an assessment now of your career equity. How strong is your CV? How good is your reputation? How emotionally intelligent are you? Taken together, these comprise your career equity now. What will it be in three years time? How can you maximise that outcome? How can you and your employer/customer build a relationship whereby your purpose and theirs is inter-dependent? This is impossible if organisations view you as a capital asset which they own, when they don’t and can’t. Imagine how more successful a CEO you would be if you treated the people who work with you as if they, and not you, owned their own career equity since they do. Posted on September 5, 2016 by Ciaran Fenton. This entry was tagged career decisions, Human Capital, leadership. Bookmark the permalink.